Don't settle for seeing Rosslyn in photographs and models. Experience Rosslyn yourself in-person every day. Interesting. Where can this model displayed? Correction: Where is this model displayed? 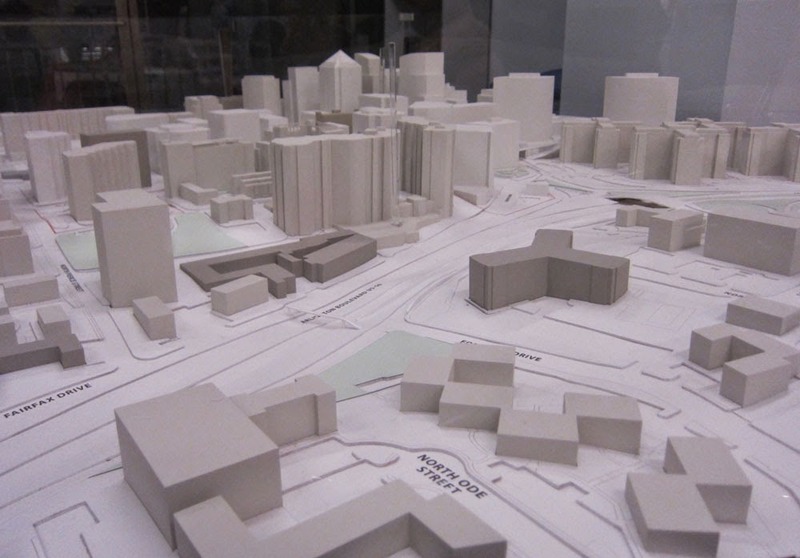 The model is displayed at the Rosslyn Business Improvement District (BID) office just across from Gateway Park in Rosslyn.